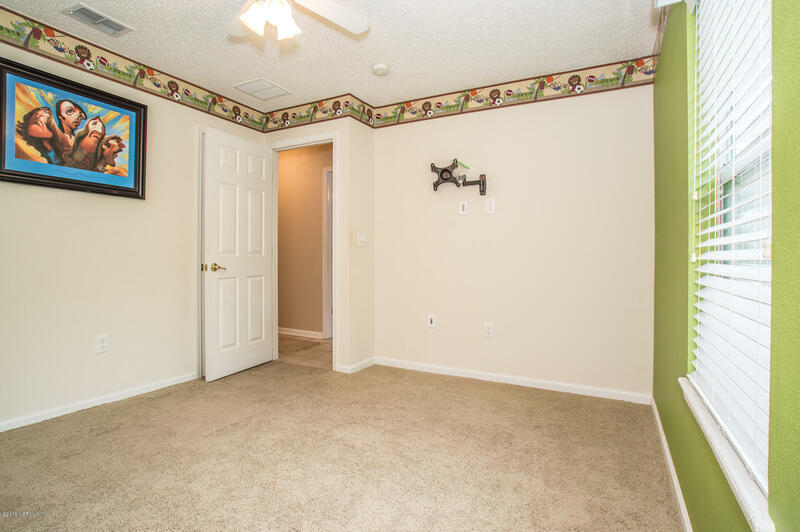 This maintained home in Watermill, such a desirable neighborhood with perfect amenities for your family to enjoy! 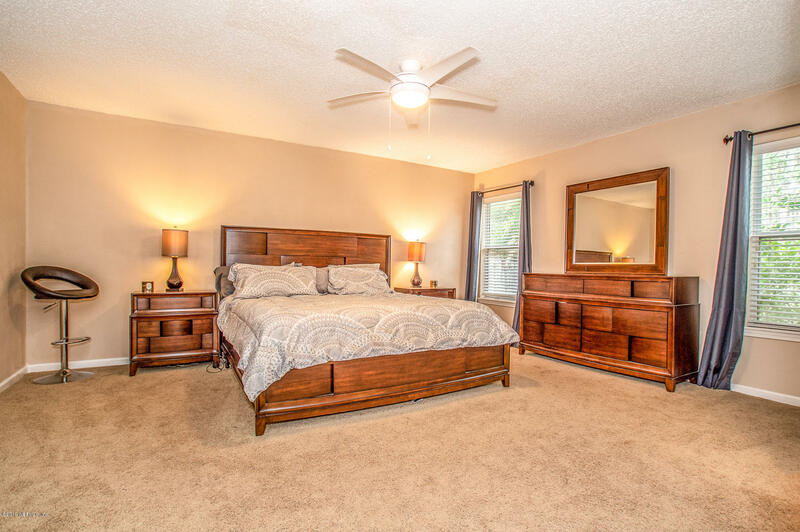 Home is situated on a preserve lot in sought after Watermill subdivision. 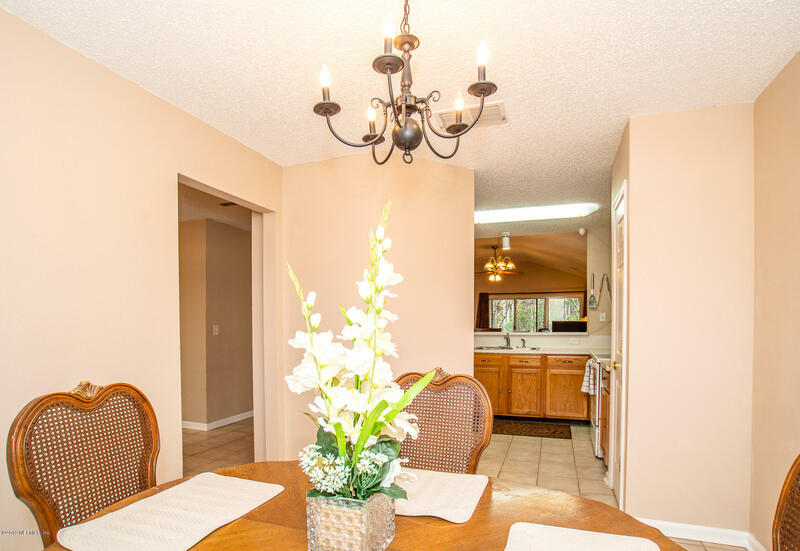 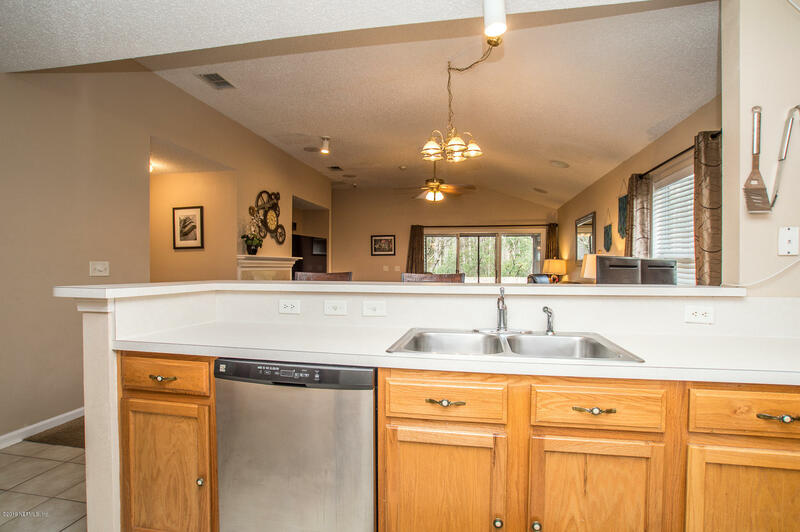 Home features an open/split floor plan with kitchen overlooking dining/living room combo area that is great for entertaining. 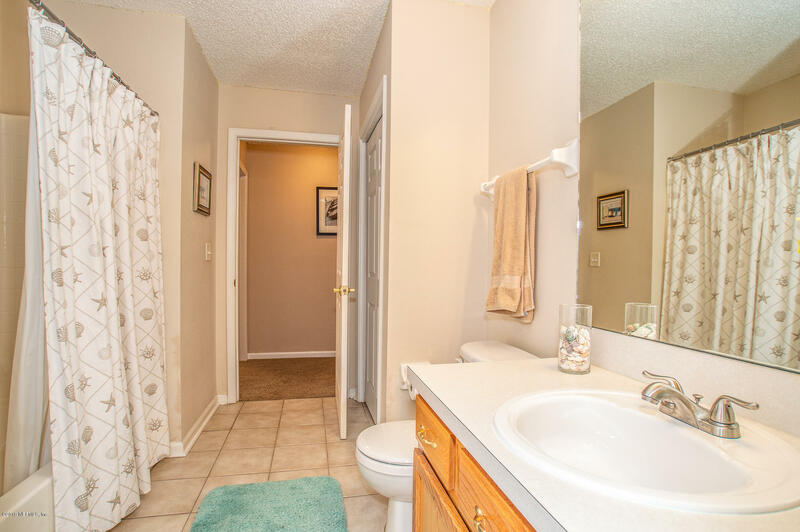 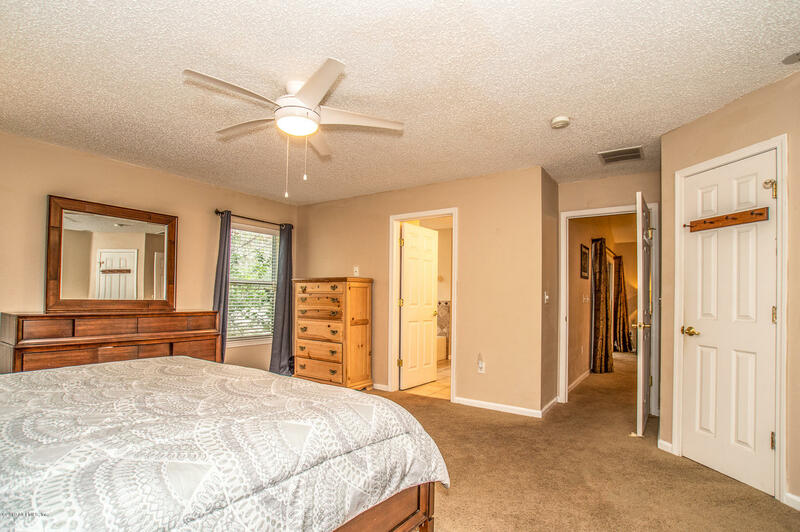 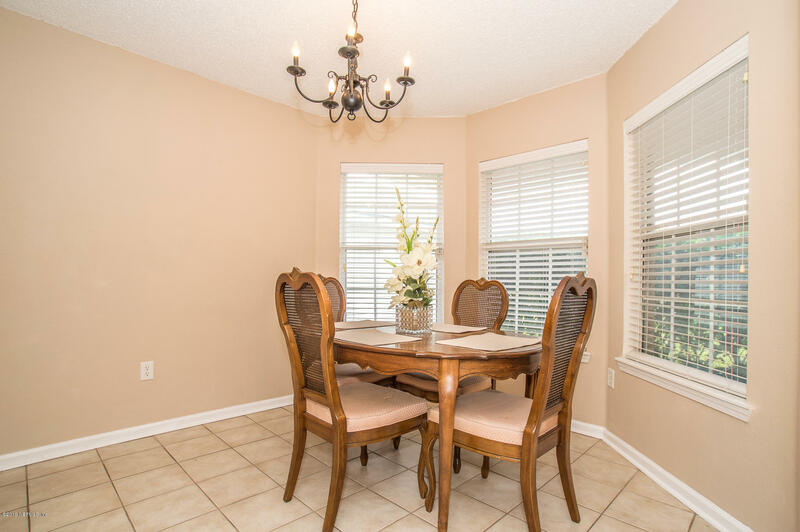 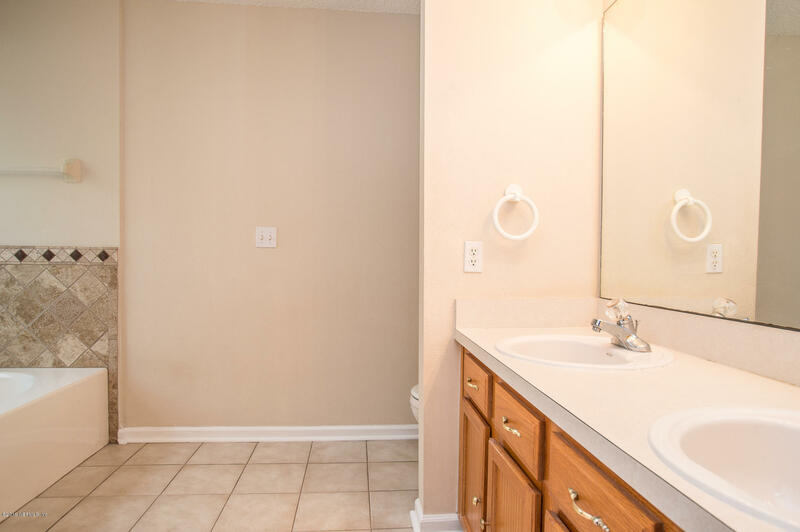 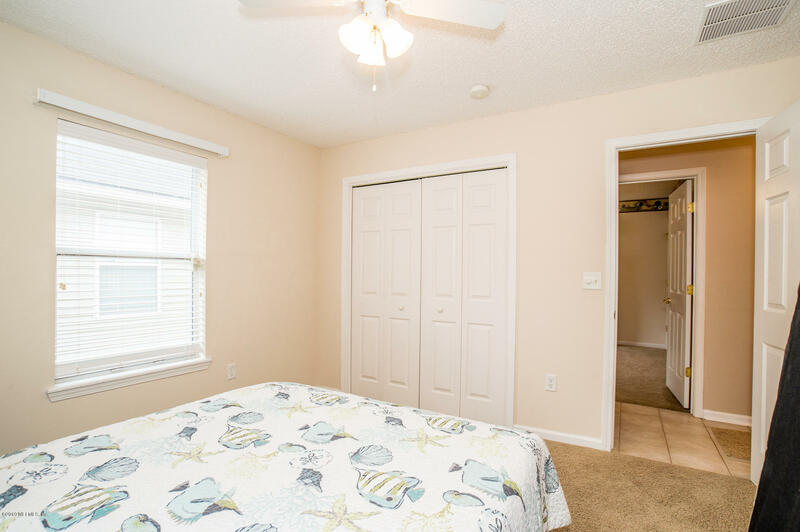 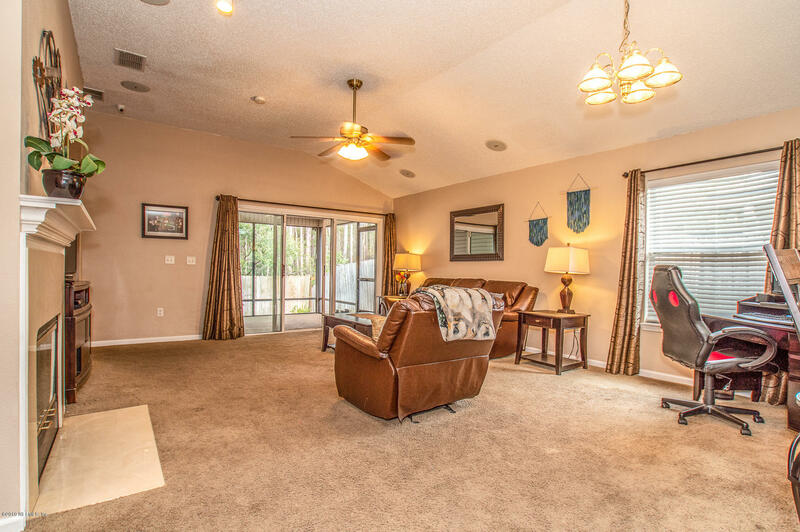 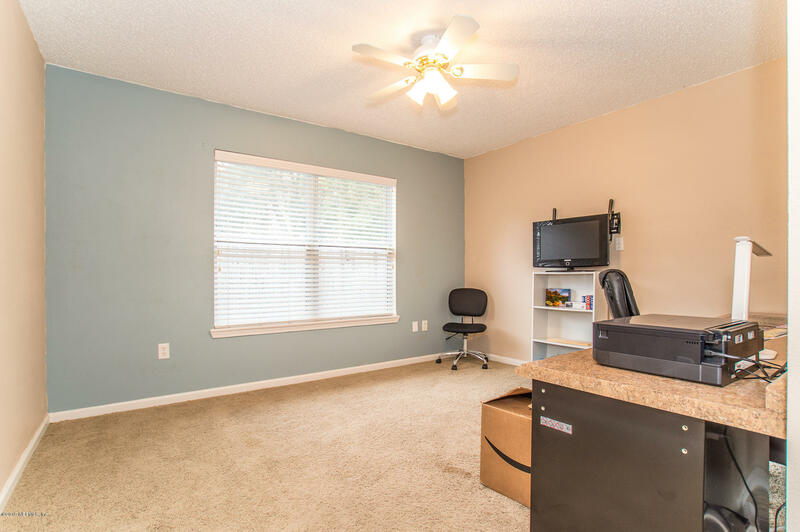 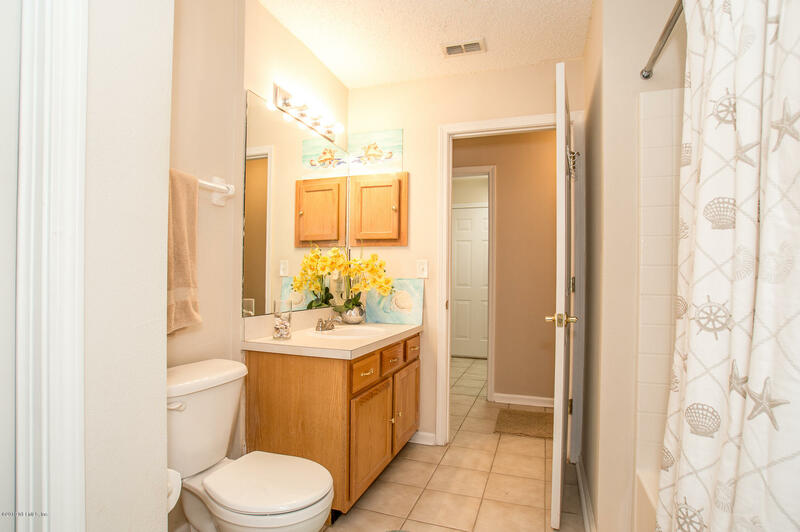 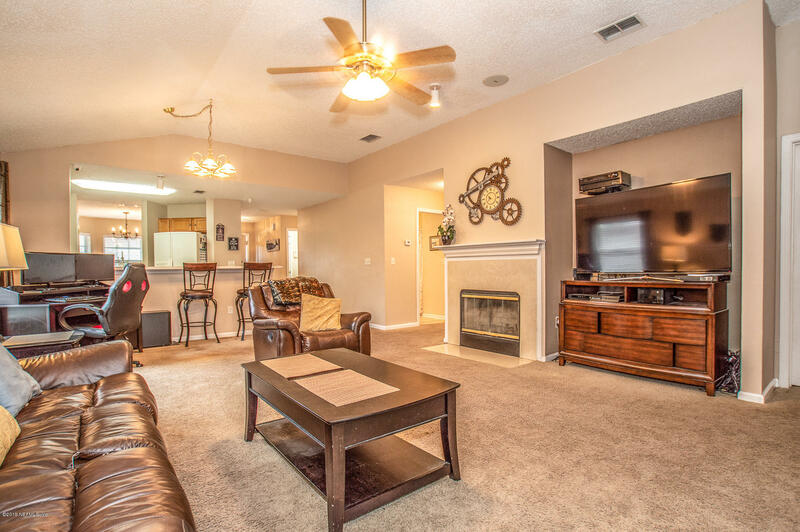 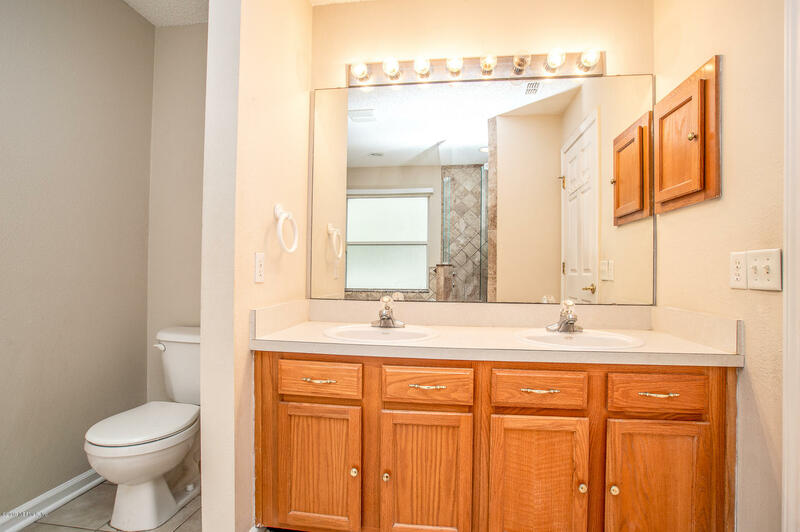 A spacious master suite w/oversize closet & bath with garden tub & a tiled walk in shower. 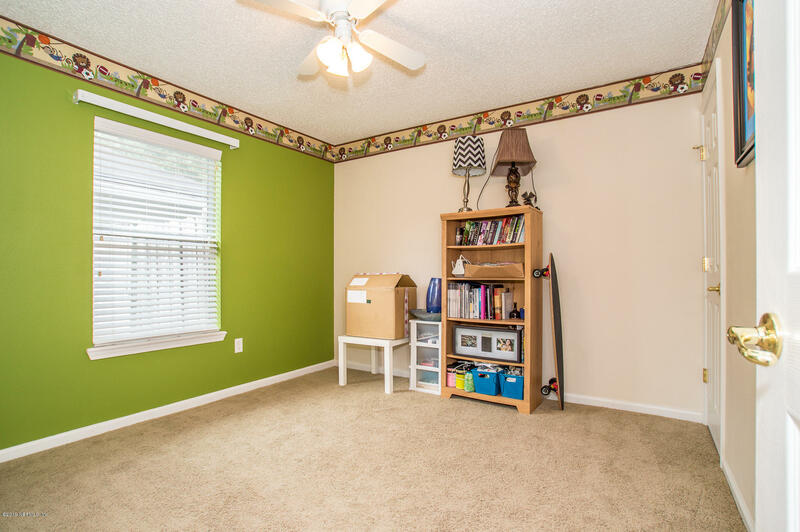 A fourth room with double doors, versatile usage office/den/guest room/nursery/playroom. 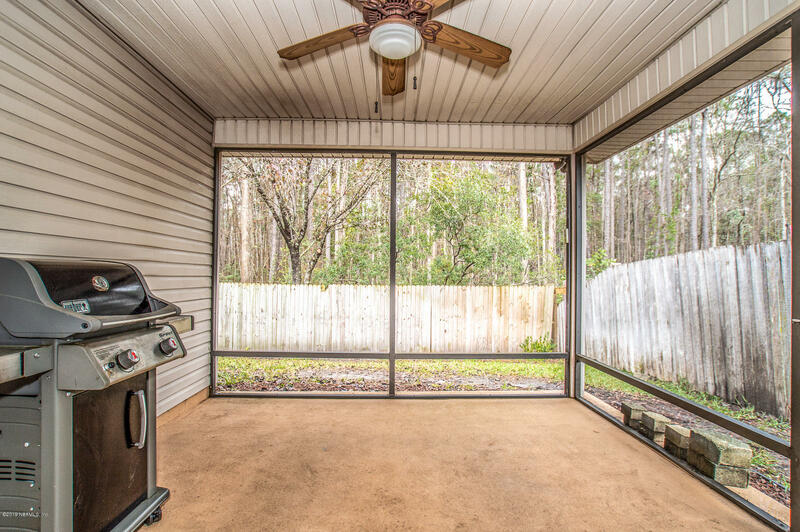 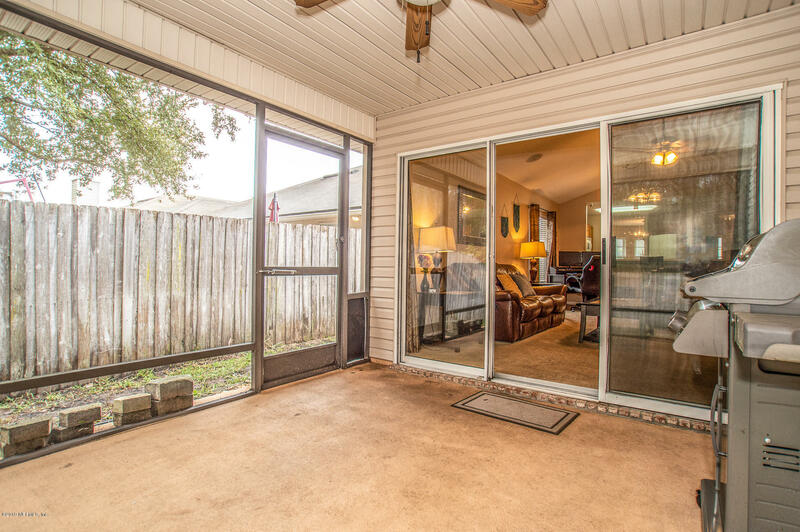 Home has a rear screened in porch that is a perfect oasis for summer BBQs. 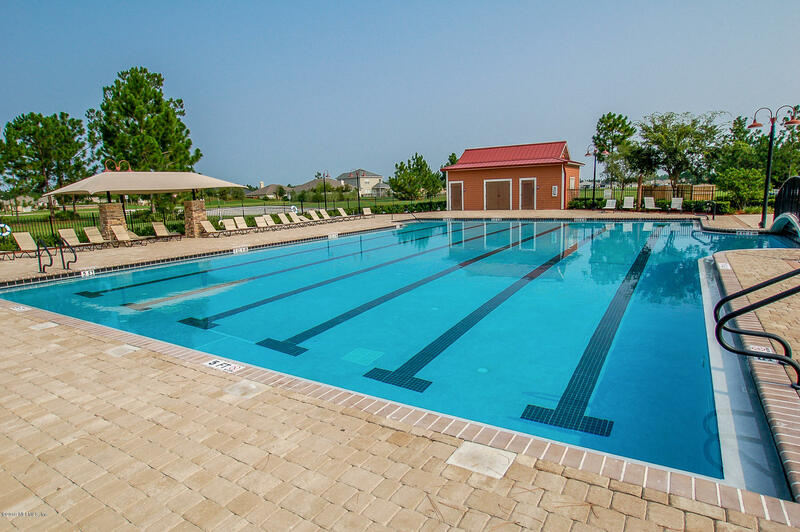 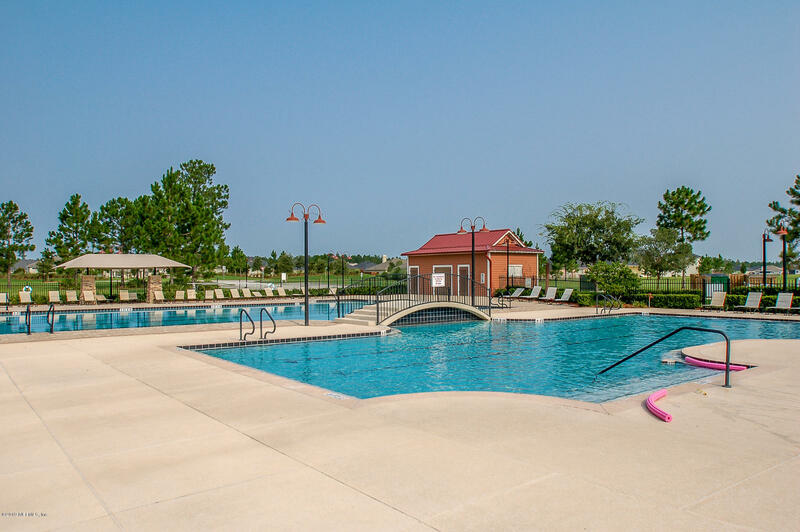 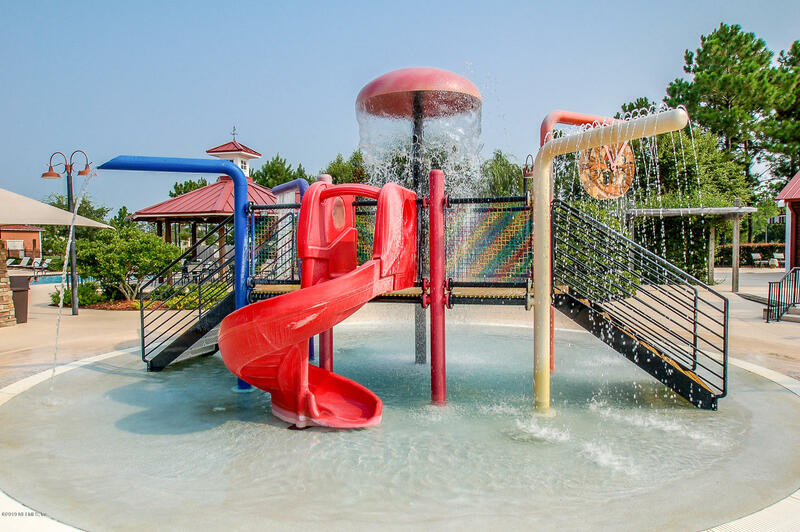 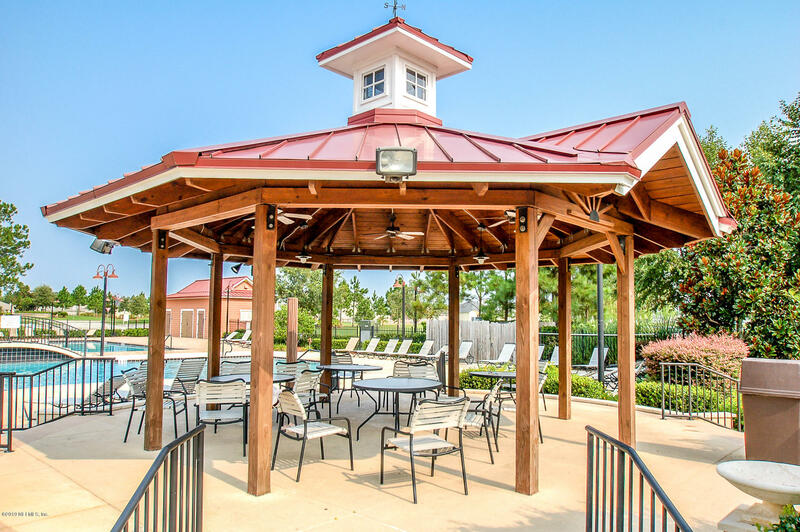 Community amenities include swimming pool. 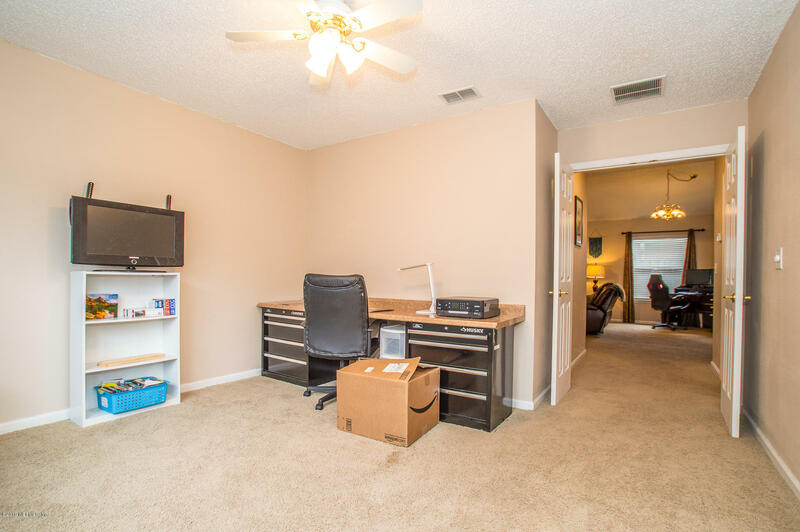 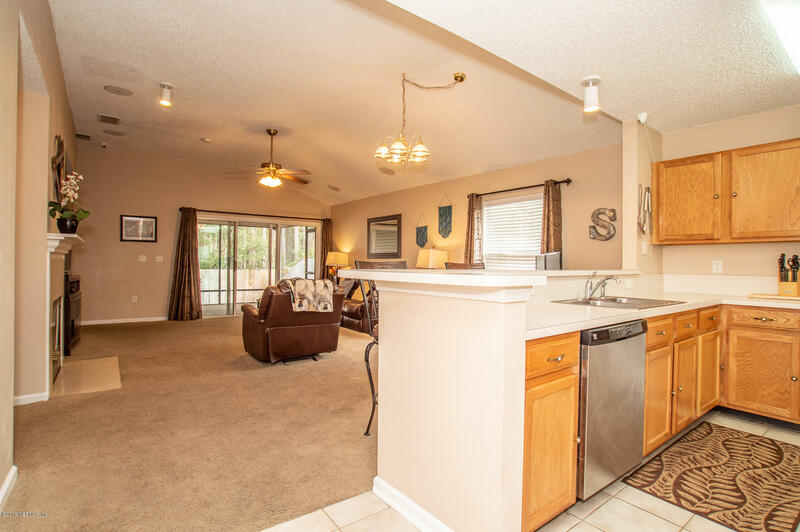 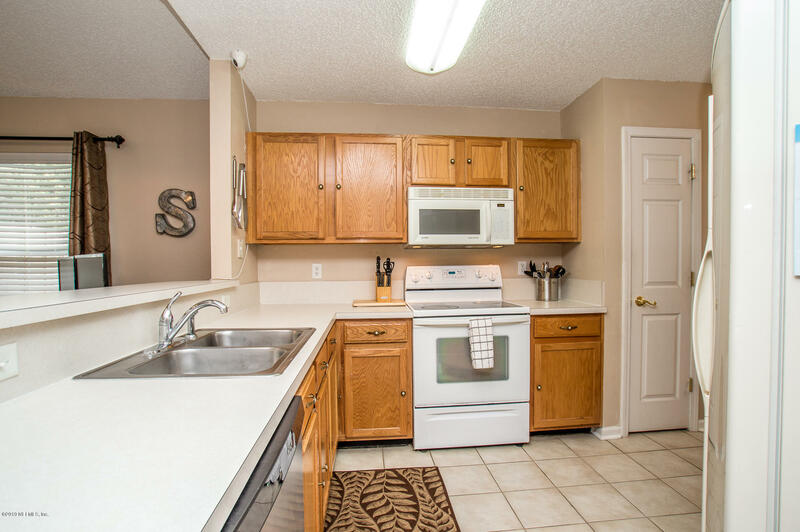 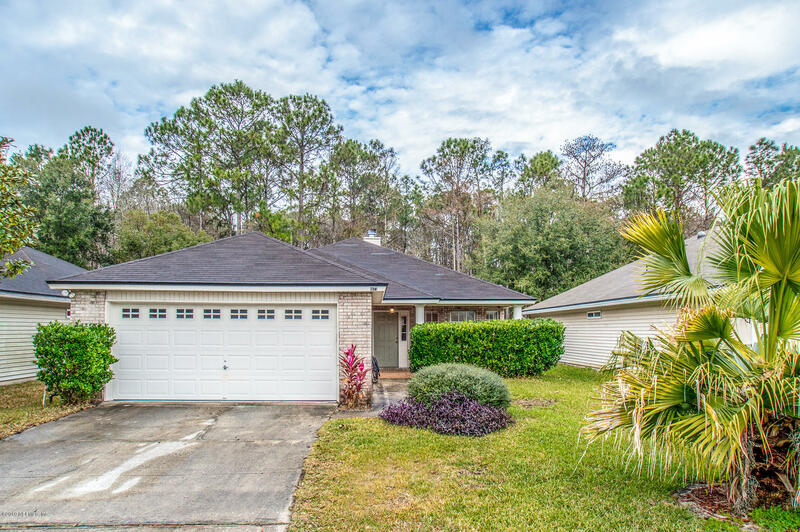 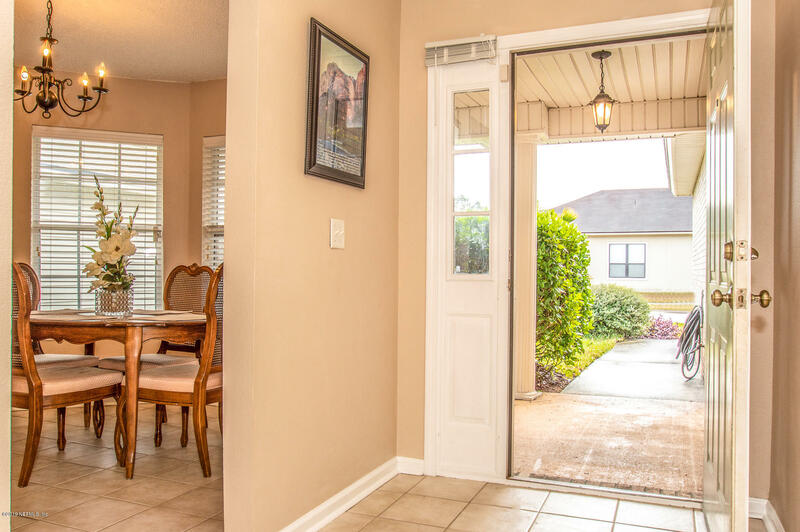 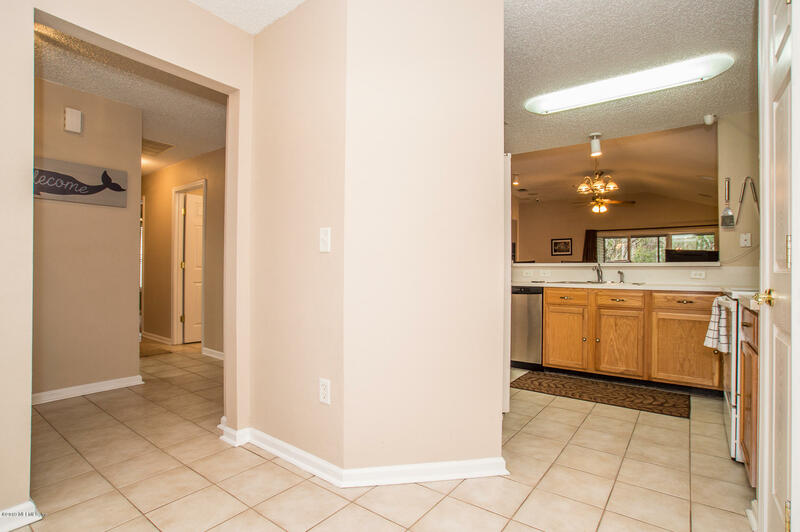 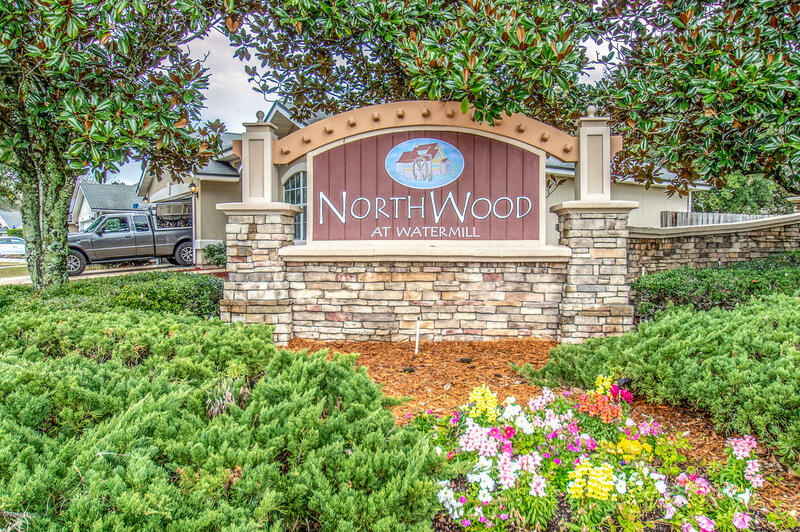 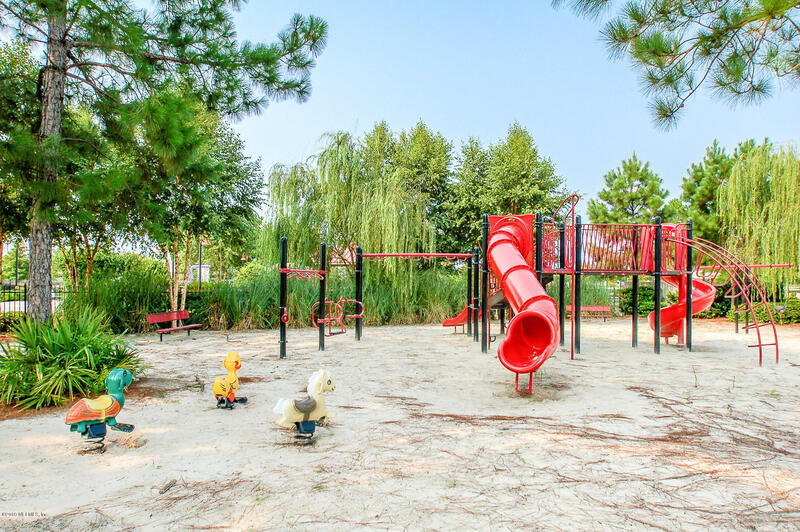 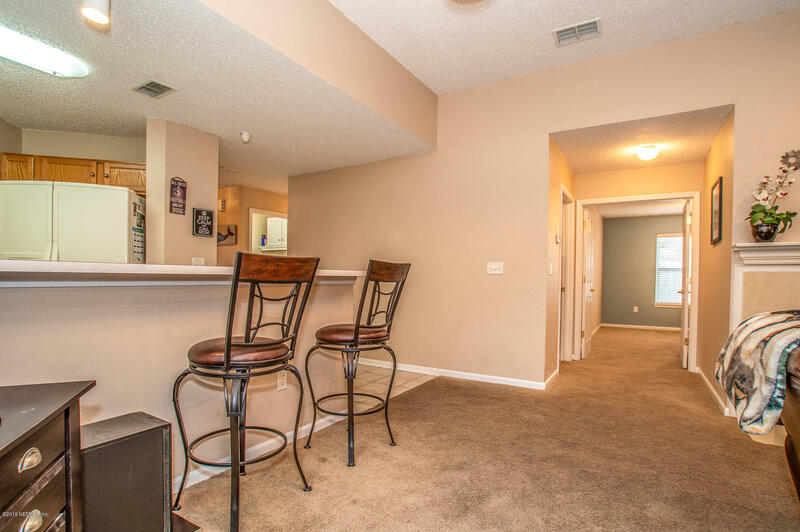 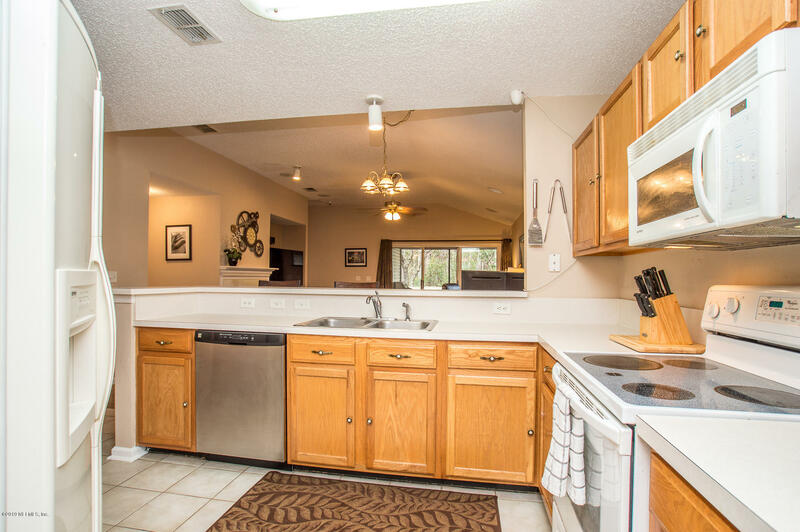 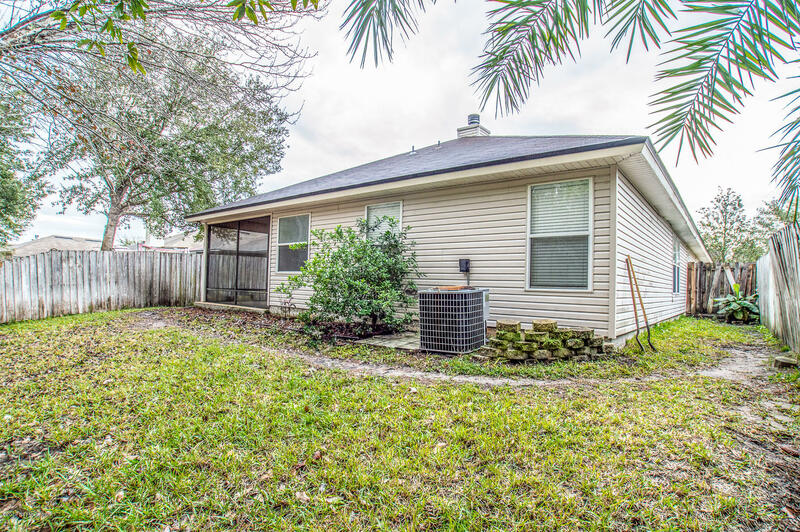 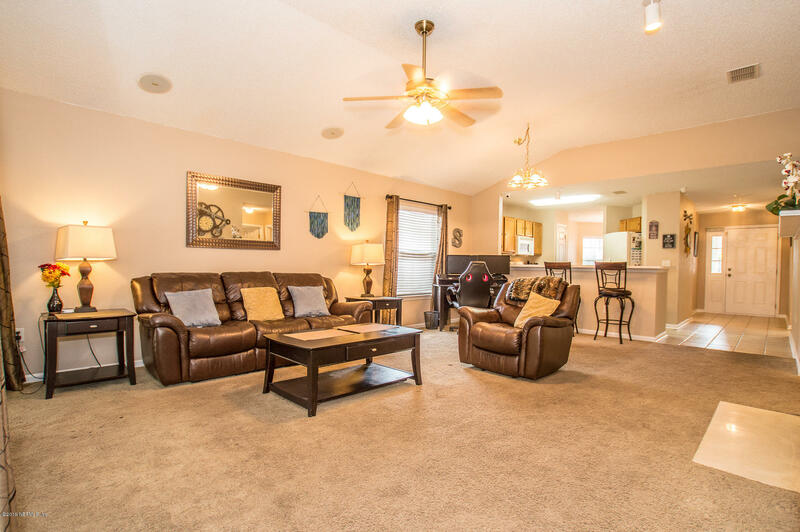 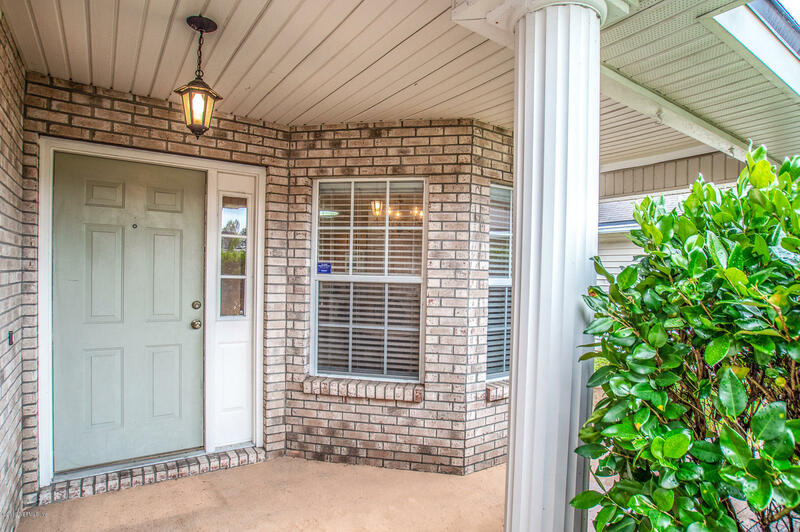 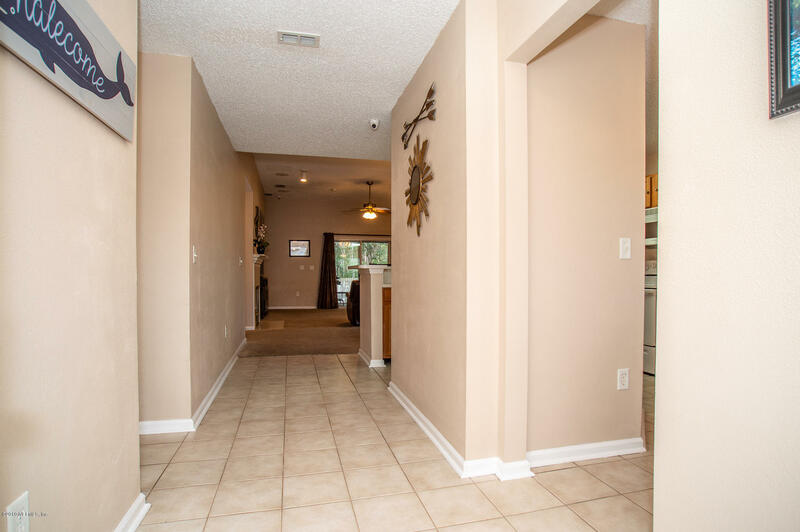 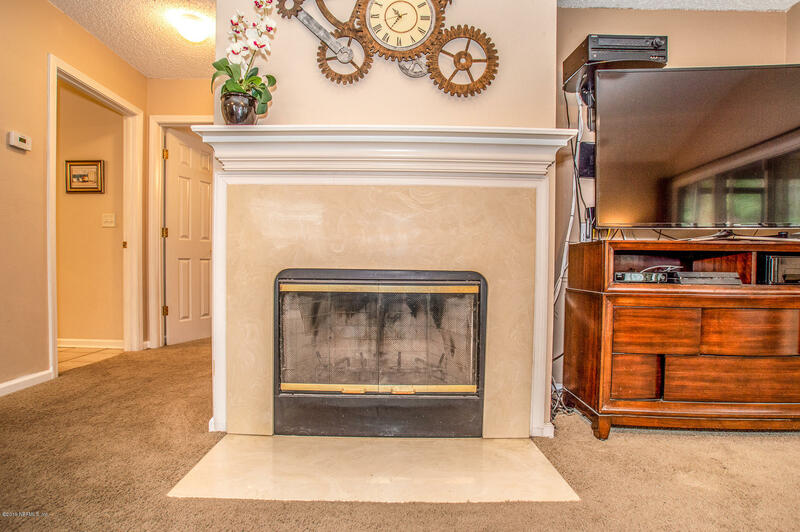 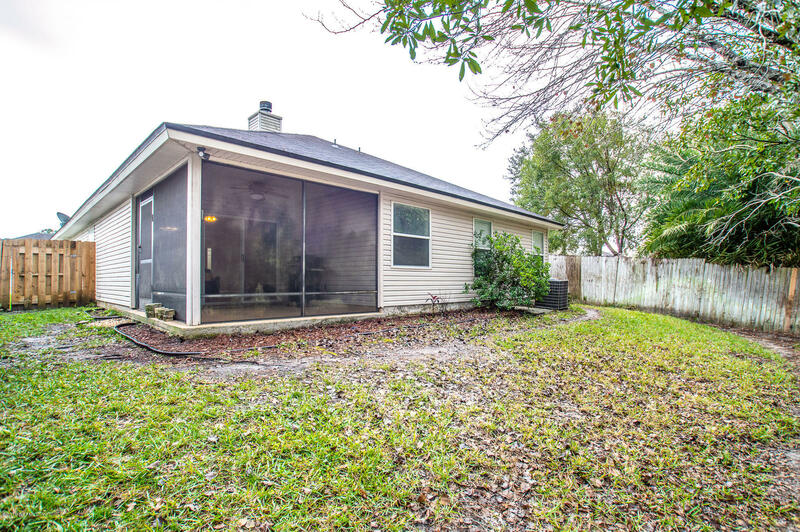 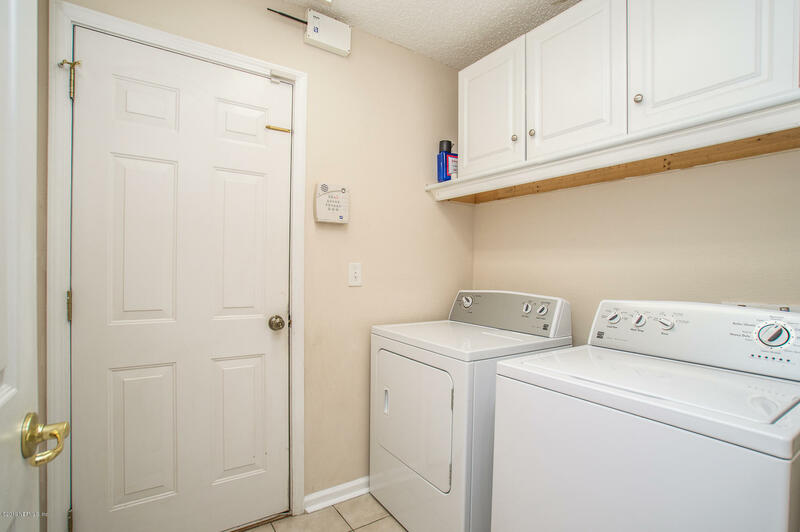 Close to NAS Jacksonville, short distance to shopping/restaurants/entertainment at the Oakleaf Town Center.